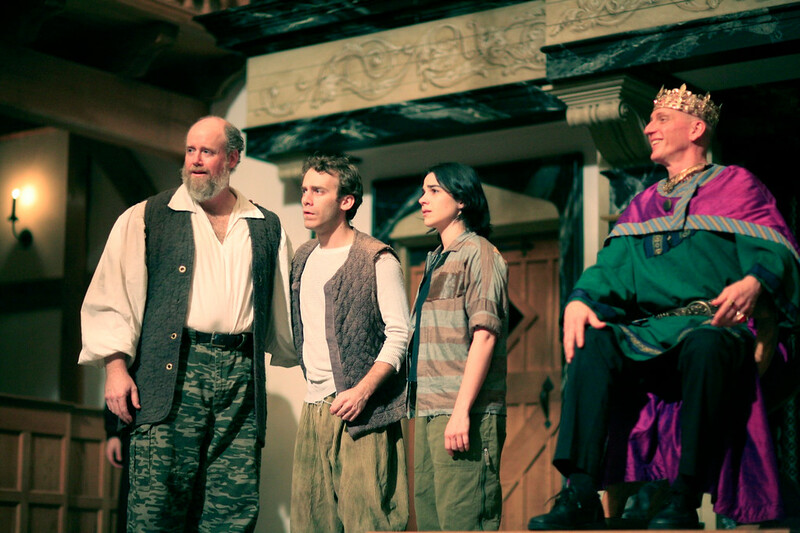 Thomas Keegan, John Harrell, David Loar, and Tyler Moss in CYMBELINE. Photo by TOMMY THOMPSON. 2008. 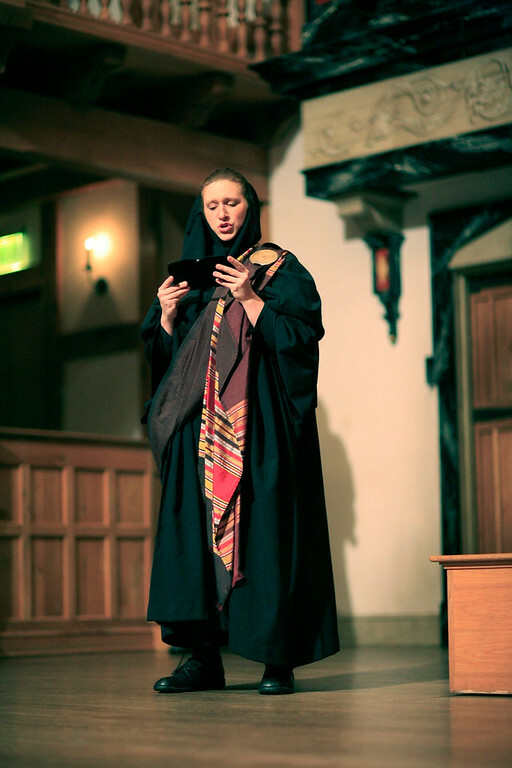 Allison Glenzer in CYMBELINE. Photo by TOMMY THOMPSON. 2008. John Harrell and Alyssa Wilmoth in CYMBELINE. Photo by TOMMY THOMPSON. 2008. 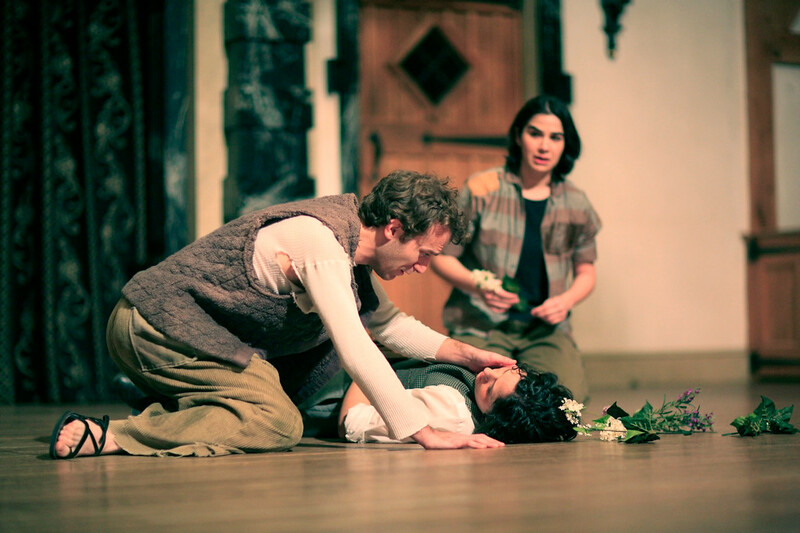 Tyler Moss, Alyssa Wilmoth, and Joan Sacco in CYMBELINE. Photo by TOMMY THOMPSON. 2008. Thomas Keegan and Alyssa Wilmoth in CYMBELINE. Photo by TOMMY THOMPSON. 2008. 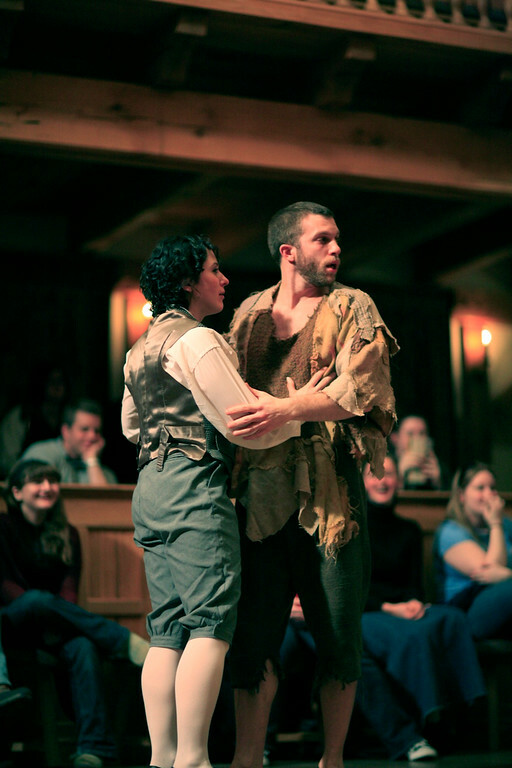 Alyssa Wilmoth and Gregory Jon Phelps in CYMBELINE. Photo by TOMMY THOMPSON. 2008. 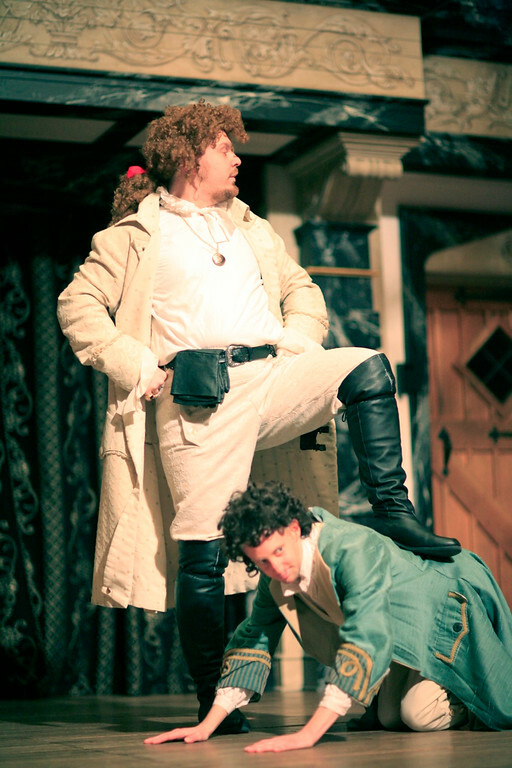 Benjamin Curns and Bob Jones in CYMBELINE. Photo by TOMMY THOMPSON. 2008. 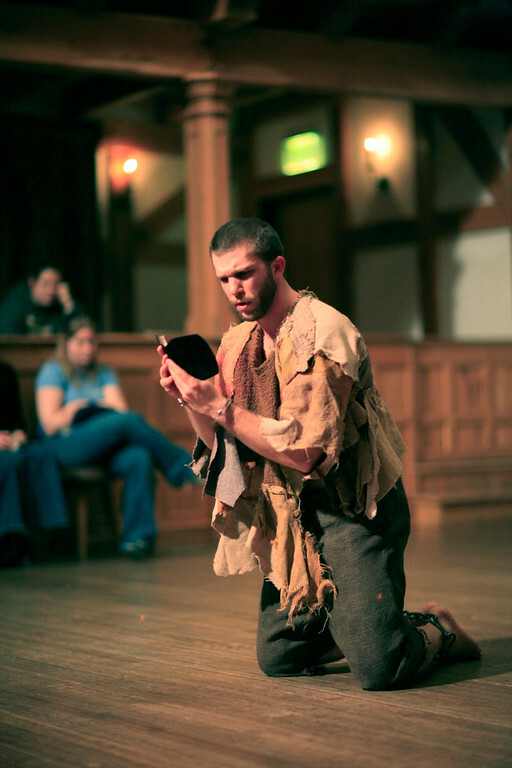 Gregory Jon Phelps in CYMBELINE. Photo by TOMMY THOMPSON. 2008. 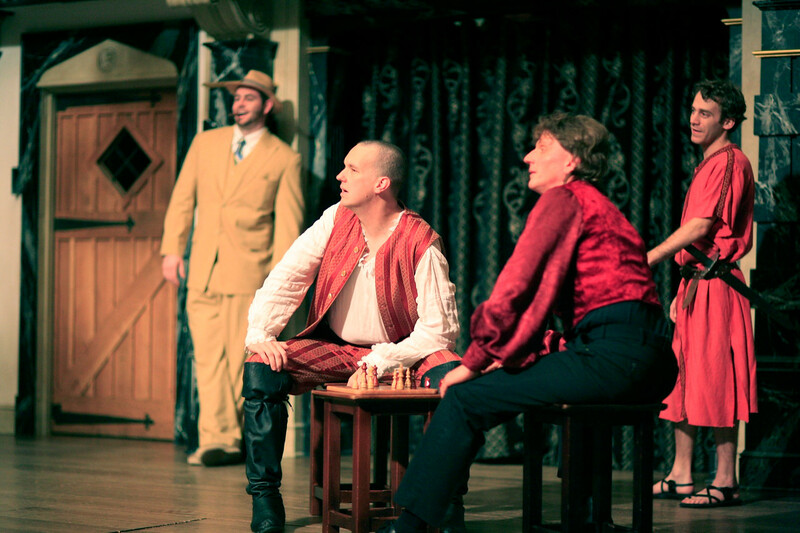 James Keegan, Tyler Moss, Joan Sacco, and David Loar in CYMBELINE. Photo by TOMMY THOMPSON. 2008. King Cymbeline of Britain, under the influence of his Queen, banishes Posthumus Leonatus, husband to Imogen, the king’s daughter. Posthumus flees to Rome, while Imogen is romantically besieged by her stepbrother, Cloten. In Rome, Iachimo makes a bet with Posthumus that he can tempt Imogen into adultery. Iachimo departs for Britain. Meanwhile, Caius Lucius, an ambassador from Rome, arrives at the British court and demands that Cymbeline pay a monetary tribute to Caesar. Cymbeline refuses; and Caius Lucius, therefore, declares war between Rome and Britain. Iachimo returns to Rome, having failed to seduce Imogen, but tells Posthumus otherwise. Posthumus, overtaken by jealousy, sends a letter to his servant, Pisanio, telling him to lure Imogen into the Welsh wilderness and kill her. Imogen believes that Posthumus has secretly returned to Wales to meet her, so she disguises herself as a boy and sets off in pursuit of him. Cloten follows in pursuit of her. In Wales, Cymbeline’s kidnapped sons, Guiderius and Arviragus have been living with their abductor, Belarius. They are unaware of their noble birth or their right to Britian’s throne. Imogen meets the Welshman and becomes the housewife of their cave. 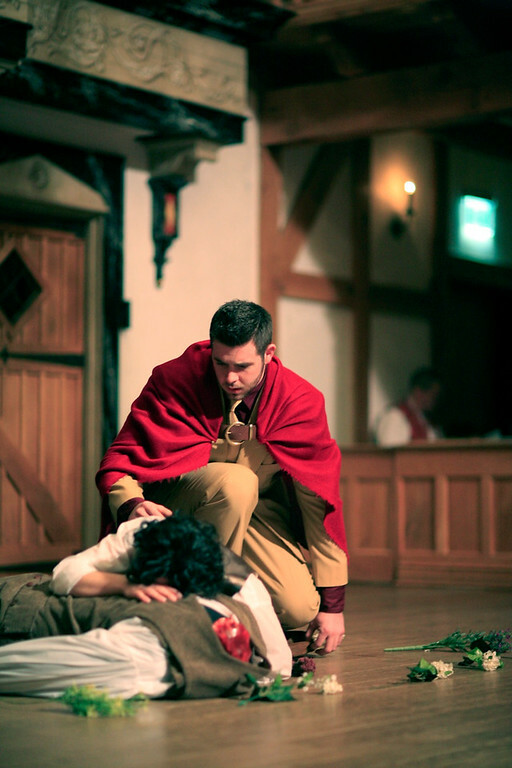 Cloten arrives in Wales, encounters Guiderius, and loses his head in a quarrel between them. 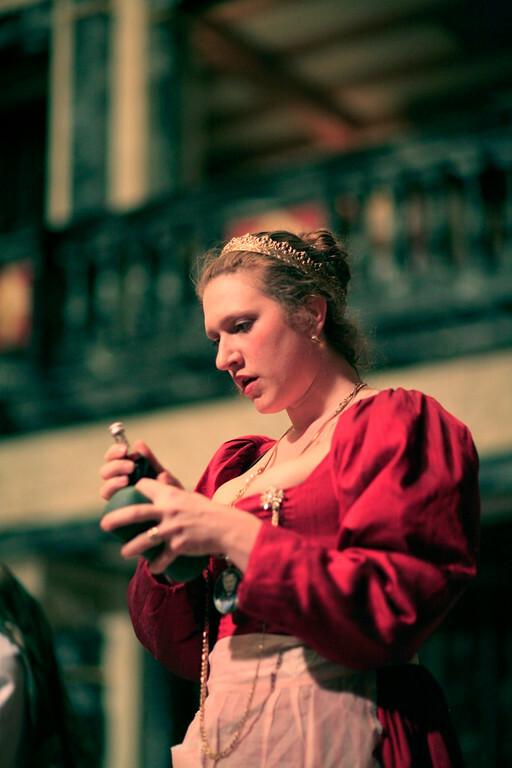 Imogen, who has taken a potion that the Queen gave to Pisanio, is thought by the Welshmen to be dead. They lay her next to the headless body of Cloten.  She awakes to find Cloten’s body, which she mistakes for Posthumus’s. Both are found by Caius Lucius and his men on their way to a battle against the Britons. Caius Lucius takes Imogen as his page. Posthumus returns with the Roman troops, but, in his remorse, chooses to fight on the side of the British. He and Iachimo encounter each other in the battle and Iachimo confesses his lie. Posthumus defeats Iachimo in the fight, but does not kill him. Posthumus, imprisoned for being a Roman soldier, is visited in his sleep by the ghosts of his parents and his brothers; the Roman god, Jupiter, descends to help him. Reunions, confessions, and revelations ensue. Cymbeline starts as a Walt Disney fairy tale and by Act Two goes all “R-rated” on us. 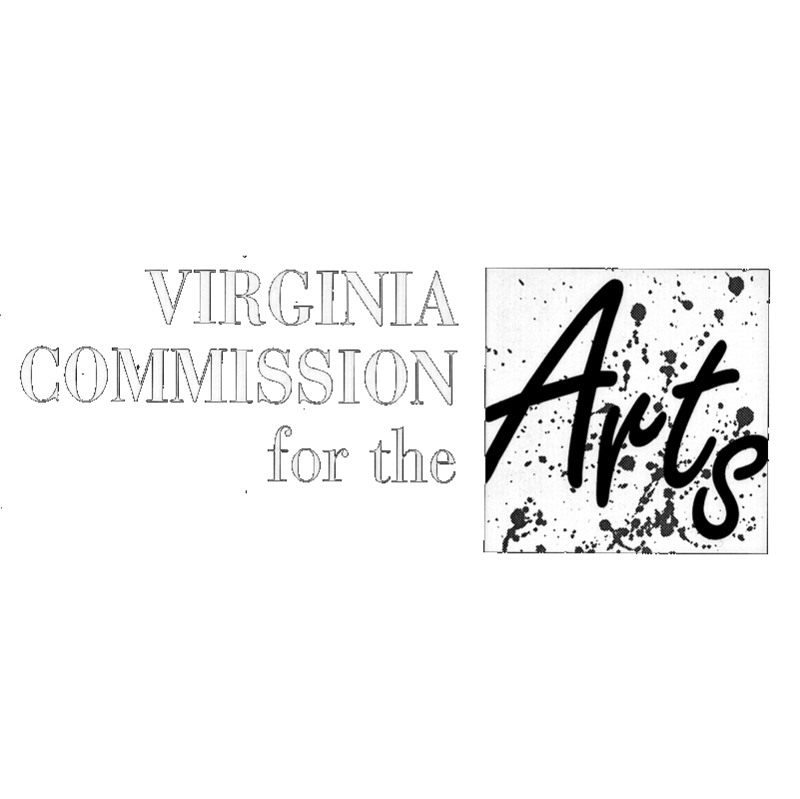 This play is one of Shakespeare’s “romances,” a term used to designate his last four plays, all of which share stories that cover a great span of time and events which veer from the mournful to the joyous. Of the four plays – the other three are The Winter’s Tale, Pericles, and The Tempest – this is the only one whose central character is a woman. Imogen is a throw back to such adventurous cross dressers as Rosalind and Viola. Equally, she reminds us of Juliet in pursuing her forbidden love and Desdemona in having to brave the salacious slander of a villain and the jealousy of a murdered husband. Beyond our sense that we may have met Imogen somewhere before is a general déjà vu: a little of Much Ado, Lear, Macbeth, All’s Well and even some Roman plays. What makes the play feel a bit like Disney is that everyone is a bit bigger – or smaller – than real life. The Queen is more evil than Lady Macbeth, but wihtout her reasons. King Cymbeline is as dunderheaded as Capulet and as blind as Lear, but without their pain. Iachimo is as dastardly as Iago, but without his brains or mystery. Cloten is as brutish as Caliban, but without his dignity. As the play goes along, the adventures of our heroine become ever more fantastic, including a mistaken identity scene with a headless man. As the scenes and the coincidences proliferate, Shakespeare’s ease in making the implausible into good drama is ever more apparent, and one feels a kind of delight in watching how far he can push things. The play ranges restlessly in so many dimensions – geographically from Roman London to Italy, spatially from the inside of a box to an open plain, spiritually from a peeping Tom to Jupiter, nostalgically from Romeo and Juliet to King Lear – that the Reduced Shakespeare Company might have saved itself some time and simply produced Cymbeline as The Compleat Works Abridged.